Kia Motors is planning to launch three new models in India by 2020 as the company will kick off its India innings with SP Concept production version next year, which is going to compete against Hyundai Creta. 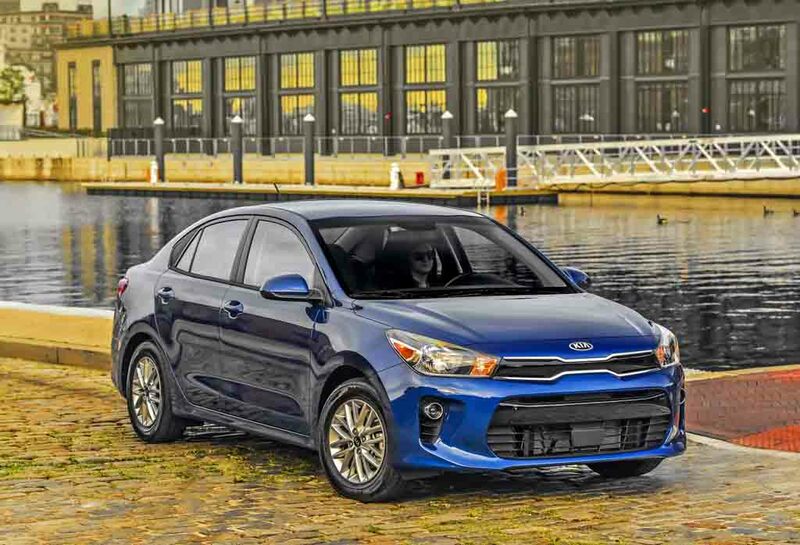 The new sedan is going to be based on Kia Rio and it is codenamed as K2. Kia will manufacturer the upcoming sedan at its new plant in Andhra Pradesh. The India management of Kia got green signal from the headquarters to develop the sedan as they have already discussed plans with its vendors in India. The upcoming sedan might share components with Hyundai Verna as it will help Kia to price the new model aggressively. 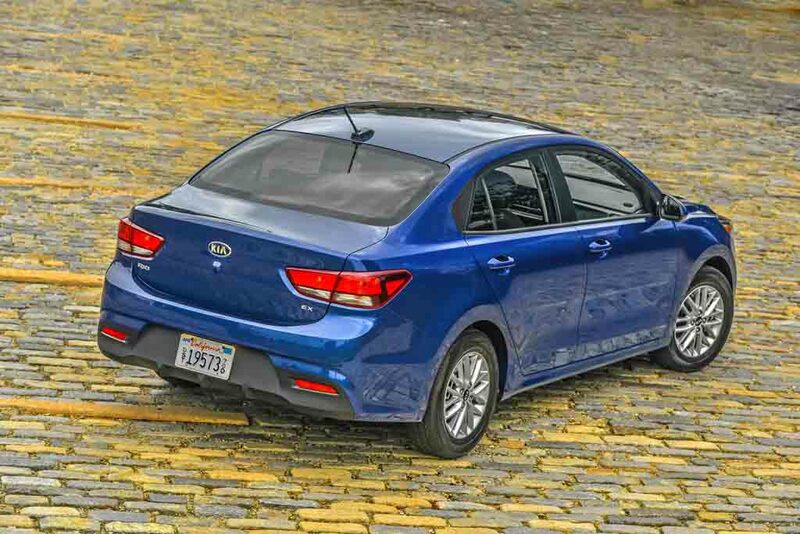 The design of new sedan is going to be inline with other Kia products and it could take inspirations from Rio. The front may get signature grille of Kia along with swept back headlamps with projectors and LED DRLs integrated into it. The rear could adorn LED tail lamp and new bumper with reflectors integrated into it. The interior of the upcoming sedan will get a sporty design theme as it gets three spoke multi-function steering wheel and new instrument cluster. The centre console has integrated infotainment system and climate controls are placed below it. We can expect quality of the materials inside the cabin to be par along with Verna. The Rio based sedan will come with lots of features like touch screen infotainment system with Apple CarPlay and Android Auto, climate control, key less entry, push button start, leather seats, rain sensing wipers, automatic headlamps, reverse parking sensors with camera, electronically controlled OVRMs and more. The upcoming sedan will be powered by new BSVI engines, which will be introduced with the compact SUV. The 1.5 L diesel engine is expected to produces 115 bhp and 250 Nm of torque, and it could be accompanied by a petrol engine. These engines will be mated to manual and automatic transmission. Kia is expected to launch the sedan by 2020 in India.